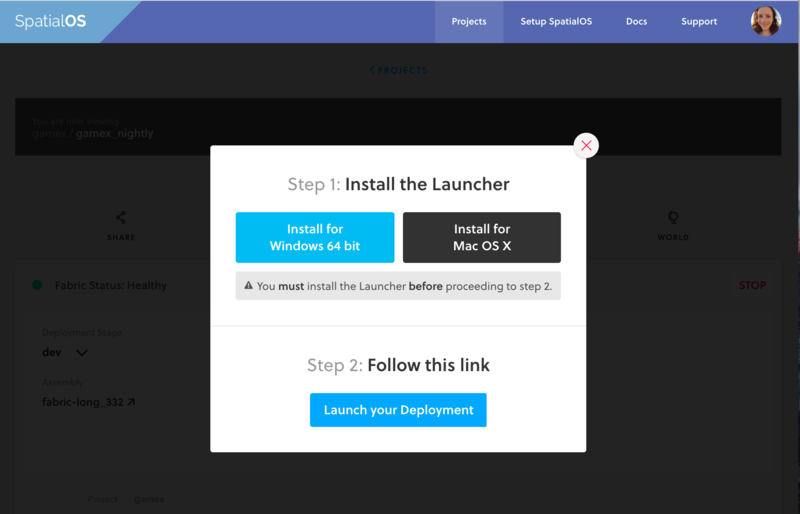 If you don’t want to or can’t use the Launcher, you can connect an external worker to the deployment. Alternatively, you can use the spatial cloud delete command. If you want to keep deployments running longer, contact support.